Jet Airways’ Manchester-Mumbai route has been suspended as the ailing Indian carrier grounds aircraft. However, a Jet Airways spokesman said: ”Jet Airways has made certain proactive adjustments, bearing in mind short time non-availability of some aircraft in its fleet. He added: “The airline is taking all possible measures to minimise guest inconvenience, including offering a full refund for the affected guests as well as exploring re-accommodation possibilities on other airlines. The Manchester service gave the airline three non-stop routes from the UK, including Heathrow to Mumbai and Delhi. Jet Airways had been operating a 254-seat Airbus A330-200 from Manchester in a two-class configuration. 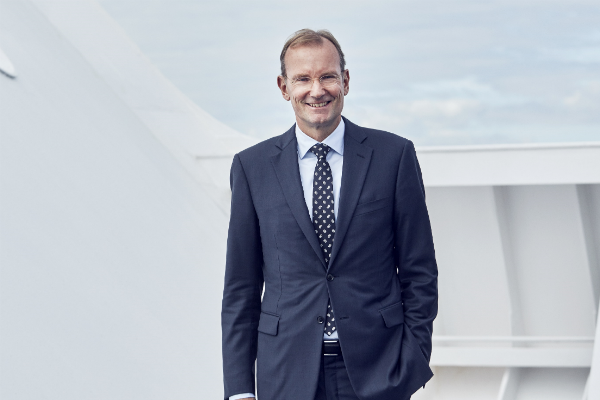 However, the airline’s website no longer shows non-stop flights and instead displays connections with KLM via Amsterdam or via Abu Dhabi with Etihad Airways. 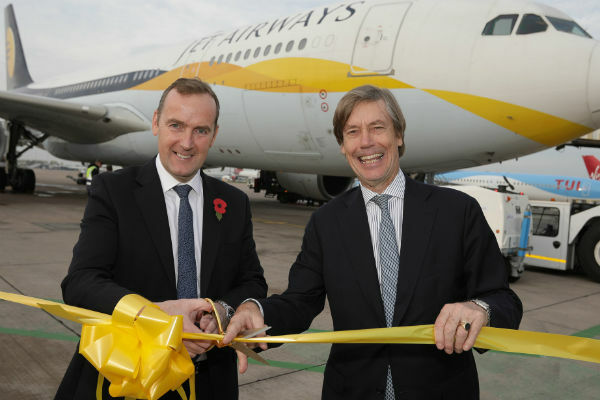 Manchester airport CEO Andrew Cowan said: “The Jet Airways service to Mumbai has been one of the best-performing new long haul routes we have launched in recent years, proving hugely popular with business and leisure passengers alike. “It’s success to date is a reflection of the strong ties that exist between the north and India in terms of trade, culture, sport and tourism, all of which have been strengthened since direct flights began. “This includes the 200,000 people of Indian origin living in our catchment area and an increasing number of Indian businesses with operations in the north.